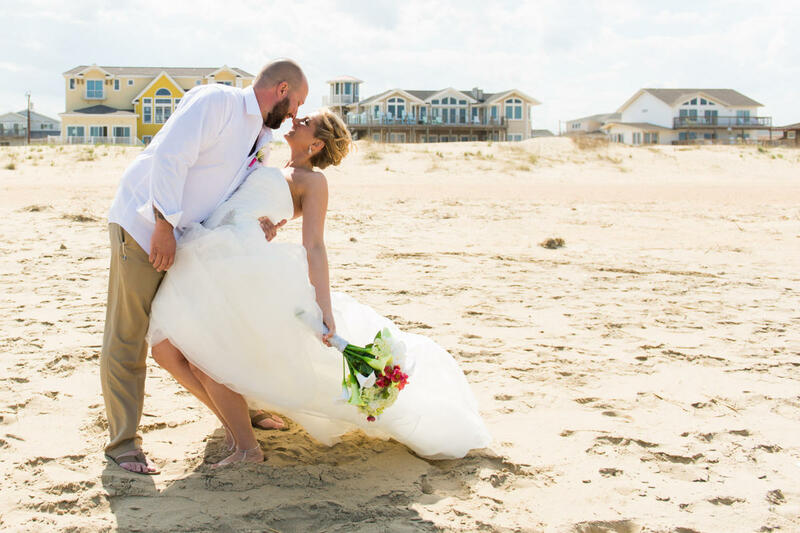 SANDBRIDGE BEACH WEDDING AND SPECIAL EVENT HOMES Dreaming of a beach wedding? An upcoming special occasion? 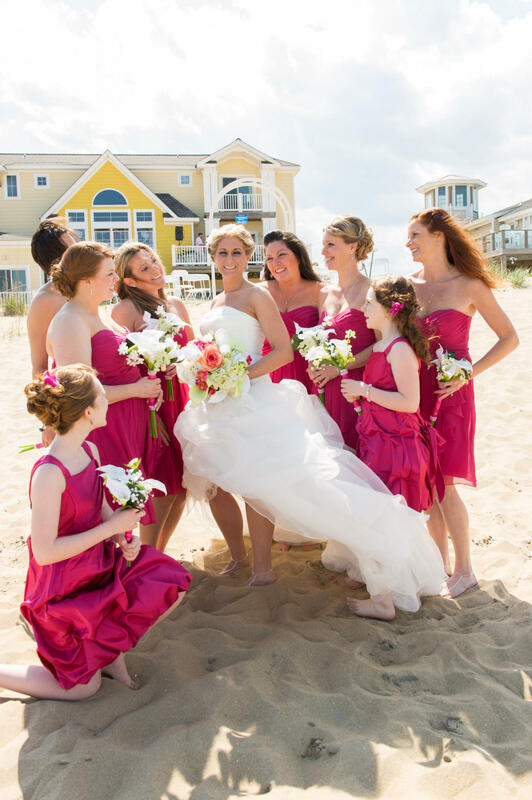 One of the best reasons Sandbridge Beach is a top destination for your event is that it combines the special occasion with a vacation for you and all of your guests. 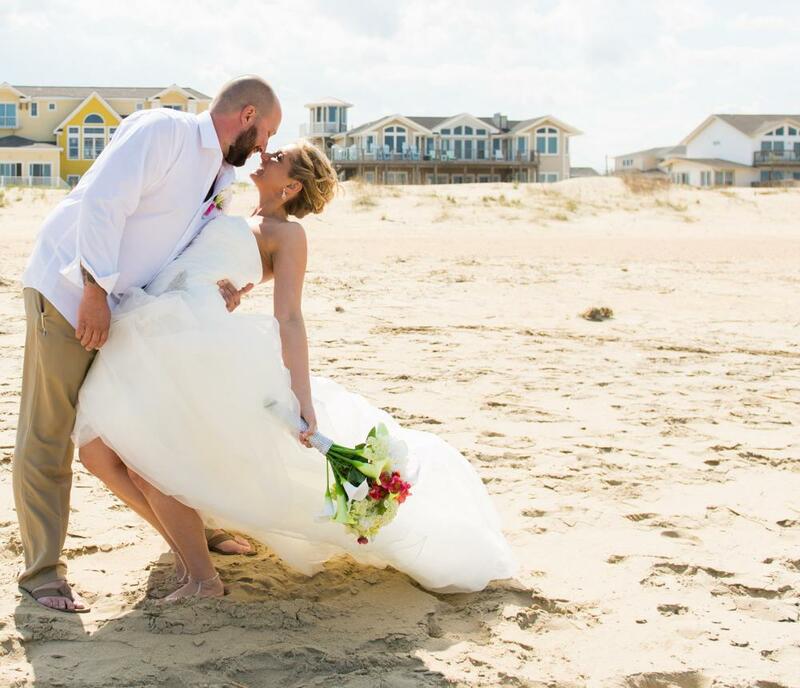 Let Sandbridge Realty find that perfect place to hold your seaside wedding, reception, corporate event, or special celebration. 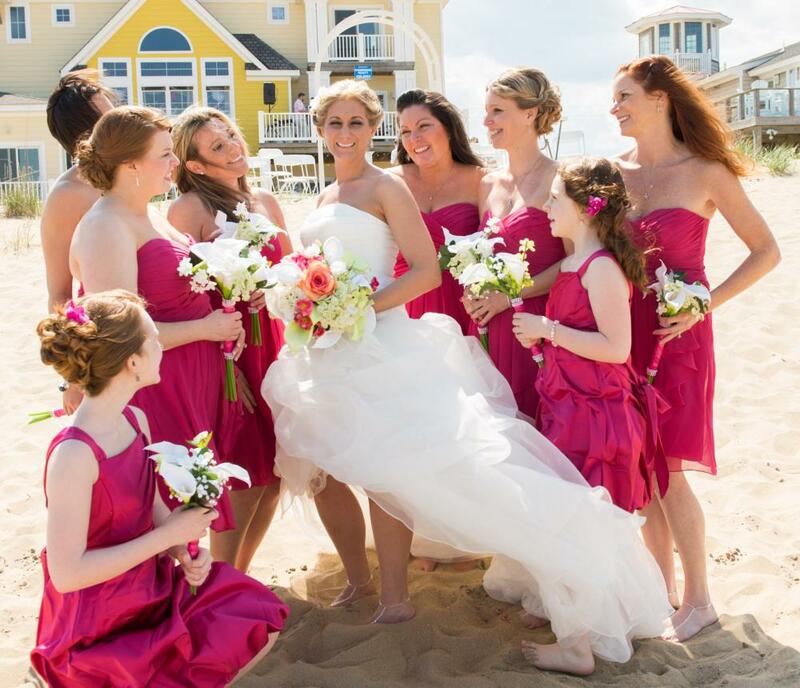 We have homes with specific amenities that can make your dream day memory last a lifetime. Browse through our available inventory and choose your date….or if you already have your date set, search for your perfect destination.